The new European Construction Products Regulation (CPR) is required by law on 1 July 2017 for cables. 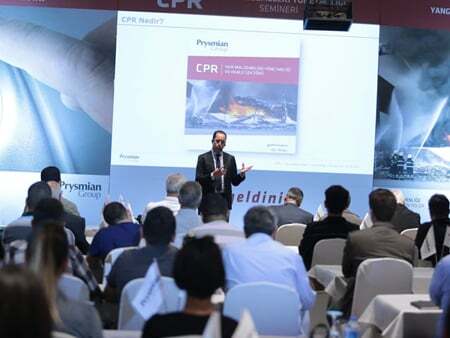 Prysmian Group Turkey, the first company to receive CPR certification in the Turkish cable sector, will provide information on the new regulation by welcoming industry representatives to its factory through information seminars organized in May. 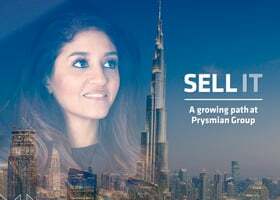 The worldwide leading company in energy and telecommunication cables sector Prysmian Group’s Turkey operation Prysmian Group Turkey is launching 7 different seminars for industry representatives in May to inform the sector about the new European Construction Products Regulation. 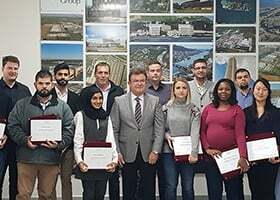 Prysmian Group Turkey, the first company to receive the CPR certificate in the Turkish cable sector, has undertaken the leadership of the sector with its expertise in this field and will give information by bringing together the project, contracting and subcontracting authorities in Mudanya factory during the first week of May as part of the launch. 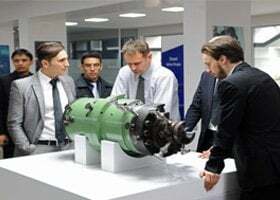 Later, during the month A-Team authorized dealers, sub-franchisees and members of the Chamber of Electrical Technicians of Bursa, İzmir and Ankara will also be hosted in the factory to be informed about the regulation. 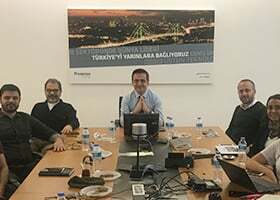 In this regard, Prysmian Group Turkey, which has planned many works during the year, will give specific seminars to the sector representatives at the factory within the scope of this launch in May. 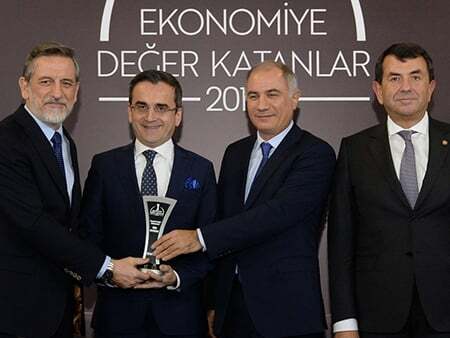 It will also introduce the first and only cable R&D Center approved by the Ministry of Science, Industry and Technology and the accreditation combustion laboratories by TÜRKAK. 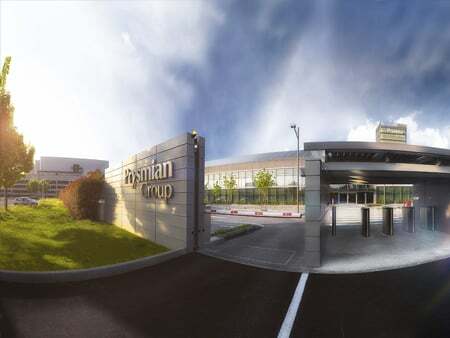 "We are investing in the future of our industry"
Prysmian Group Turkey CEO Erkan Aydogdu said that CPR – Construction Products Regulation is a milestone for upgrading the level of quality and safety in the European cable market, together with all European Union countries, the standard EN 50575, which will become mandatory on July 1, 2017 emphasized that it is of great importance to start implementation. 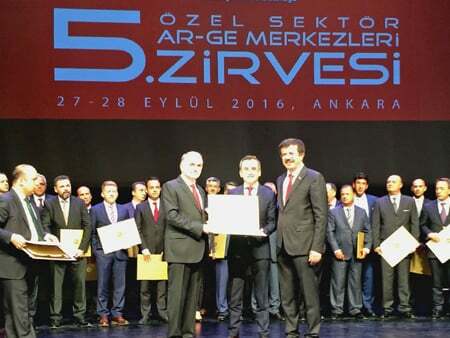 As the first company to receive this certificate in the cable sector, Aydoğdu stated that they organized a comprehensive launch in May to inform the sector “Ever since the first day of our establishment, our biggest goal as a company has been to perform new successful works and always go one step further. 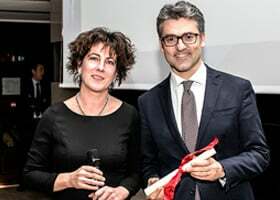 In this perspective, from everybody who works with us in our cable projects around the world, every step we take We’re Linking Turkey to the Future; we are working for it. We are involved in the high-tech products market, which makes it imperative to follow and implement innovations in our production. CPR is such a process for us. 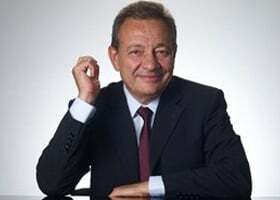 From the very beginning, we follow this directive and regulate our entire production accordingly." said. What will the new regulation bring to the sector? 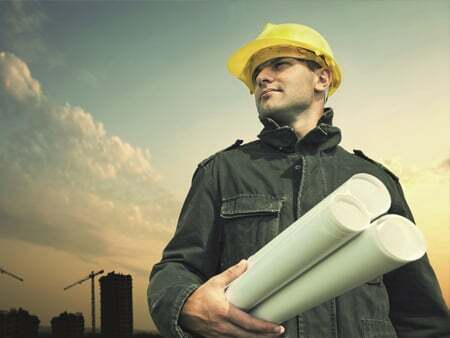 The CPR certificate for the fire response performance of the cables certifies conformity with the Construction Products Regulation, specifying the performance statement of the basic characteristics of the materials used in construction and the rules for attaching CE marking to materials. The EN 50575 standard, which regulates CPR applications in the cable sector, sets requirements for fire response performance requirements for energy, control and communication cables used in any construction, including buildings and infrastructures, tests related to these requirements and criteria for conformity assessments. Cable selection for life and property safety is of great importance. Prysmian Group Turkey Marketing and Business Development Director Tamer Yavuztürk stated that the safety of life and property in the buildings is correlated with the performance of the materials used during the fire and also pointed out that cable selection plays a very critical and important role in the construction of safe living spaces due to being one of the materials highly used in today's buildings. 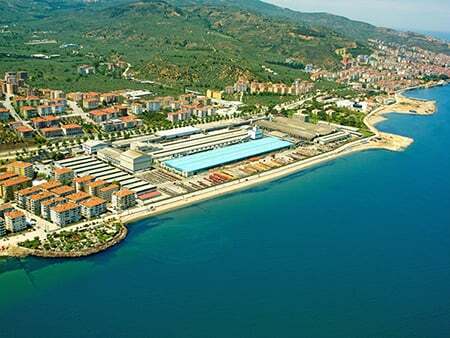 Yavuztürk stated that the Construction Product Regulation brought a serious responsibility from the cable producers in the supply chain to the end user, "With our strong technical expertise and our accredited laboratory in Mudanya for CPR testing, we have been working hard for years to make the transition to the new performance statement and CE labeling process in the Turkish cable sector comfortable. 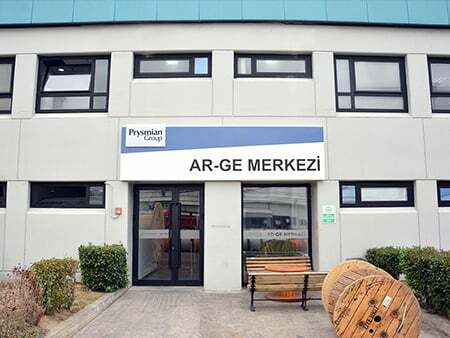 With the investments we have made recently, we continue to make a difference with our accredited laboratories from TÜRKAK, our first and only cable R&D center approved by the Ministry of Science and Technology and the Mudanya Production Academy, where Prysmian Group world engineers are trained. Within our initiative "Attention! All Cables Are Not the Same..." that we have been executing since 2012, we have demonstrated our expertise and leadership in the sector by bringing something new in CPR, one of the important stages in our journey of quality and safe product we continue to inform all of our stakeholders with the seminars we organized within this launch." said.